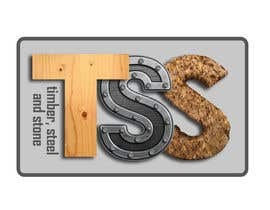 Have a client who will be selling Furniture and other crafts on an Australian site to be called Timber Steel and Stone. 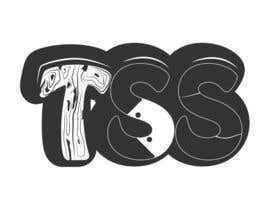 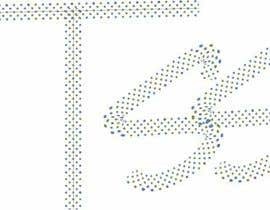 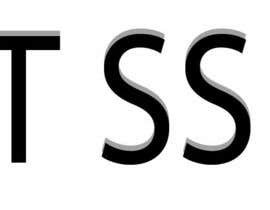 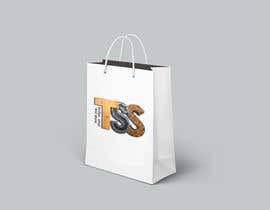 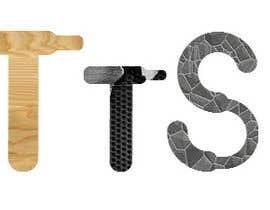 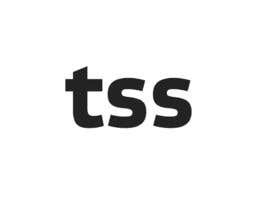 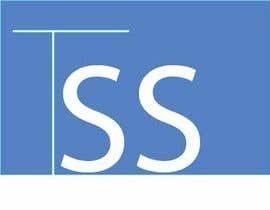 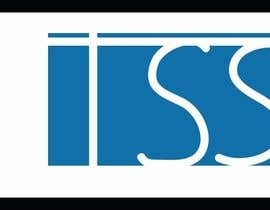 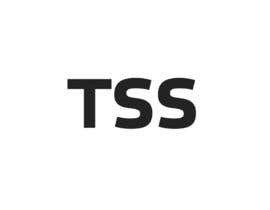 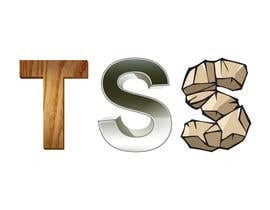 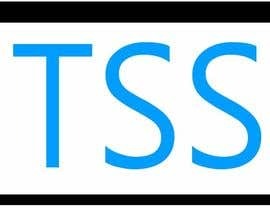 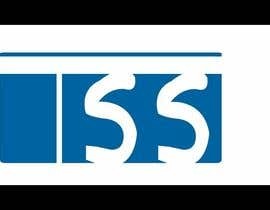 What we are looking for is the abbreviation, TSS, to be created in a Timber Look for the first T. A Steel look for the first S and a Stone look in the Last S.
So we simply need the three capitals looking like they mean. 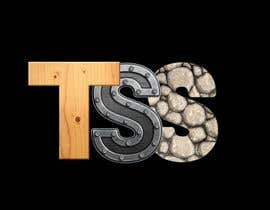 Timber Steel Stone. 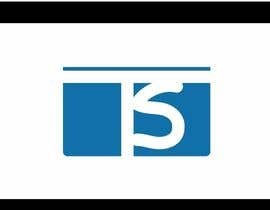 any rate on #20 ?